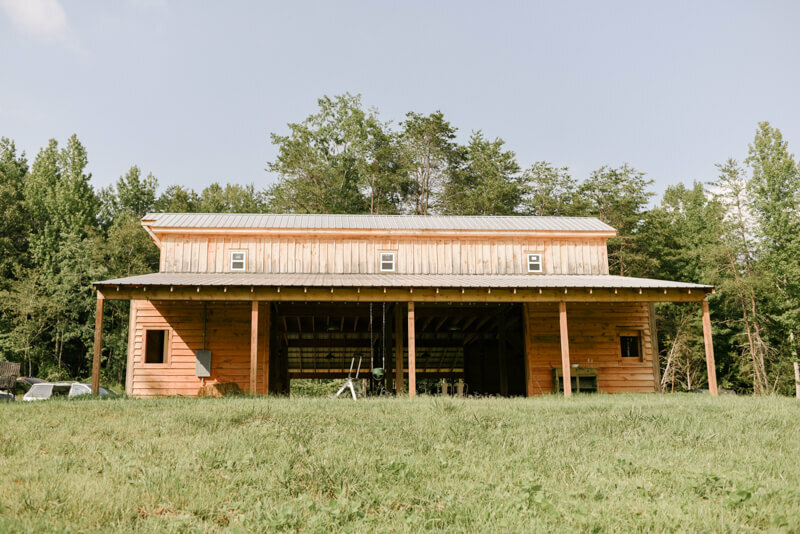 Barn at Madison Farms Wedding Inspiration - Lincolnton, NC. Deedie from Springvine came to me saying she had this idea for a gorgeous styled shoot to really showcase the true essence of marriage. Really focusing on the purpose of marriage, loving another and committing yourself to one another. 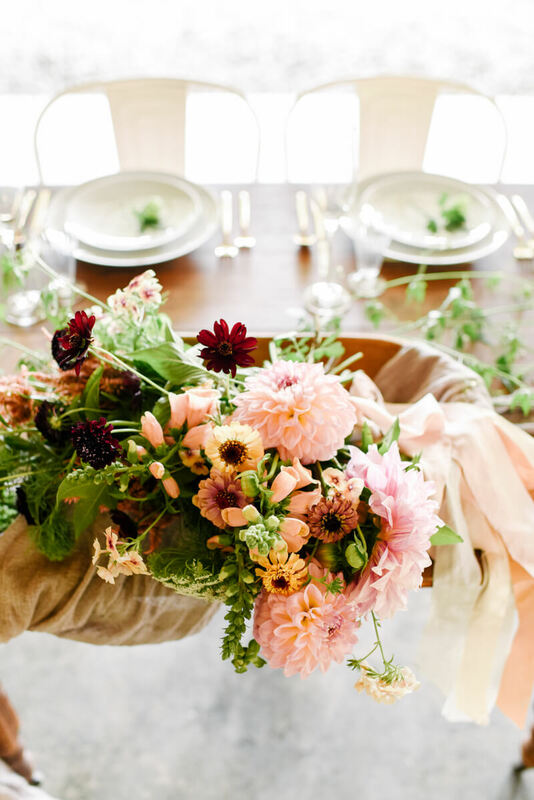 Using bright colorful flowers, a beautiful venue with a pretty view at the Barn at Madison Farms, a gorgeous dress and delicious desserts. All of these beautiful, elegant details combined together to create such a gorgeous ceremony/reception set up for a sweet little elopement. Enjoy!